“Escape from the Tavern” (5:07) This is action pretty much straight through until the very end. This could definitely be useful. “Canyon of Mazes” (7:53) Same as above. One minute there is mystery, then action, then fanfare. 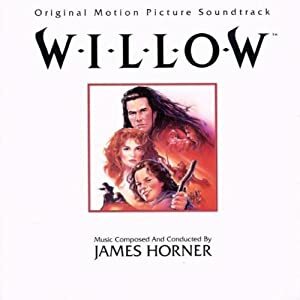 “Willow’s theme” (3:57) Fanfare and victory. Sounds like the end credits to Star Wars or something.